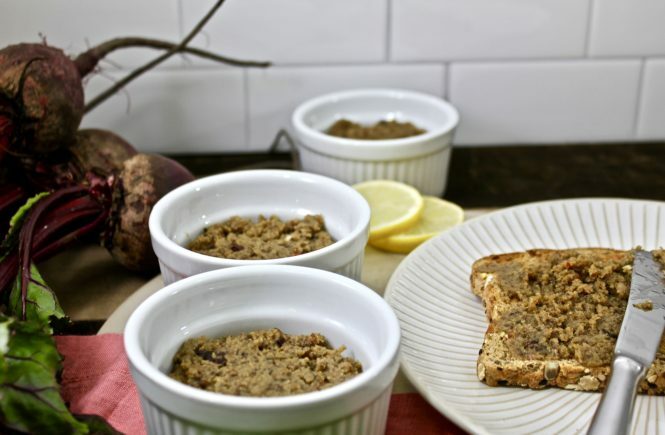 Hello, Roasted Beet Spread with beet pulp! If you have a juicer (even if you don’t), this is a great way to use beet pulp and/or beets. If you don’t have beet pulp, there are a few modifications to the recipe (see recipe notes). This is basically a beet hummus – perfect for sandwiches, toast, or eggs! Ever feel like you just need a shot of healthy? 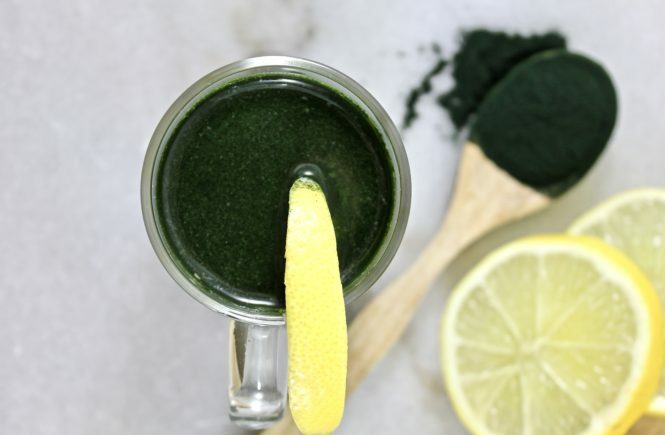 This wellness shot with spirulina is filled with good – good tasting and good for you – ginger, turmeric, lemon & spirulina. It’s anti-inflammatory and will boost your immune system! No sickness here! 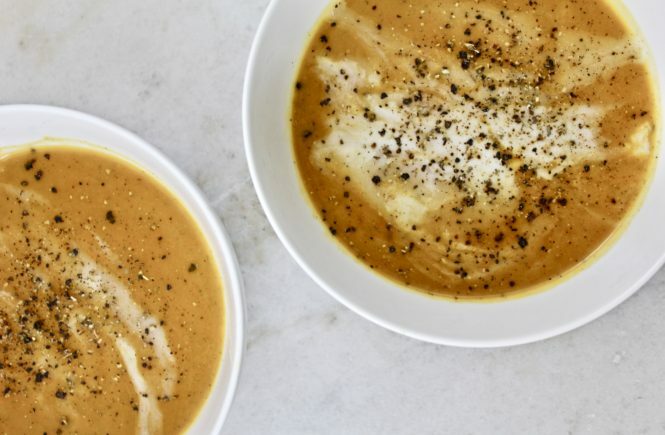 Butternut Squash Soup – Whole 30, Paleo friendly, easy & SO delicious. It’s perfect for those cold, winter nights. Note that I would not know from experience because it hasn’t been below 30 degrees in Reno for weeks! However, this soup is still equally as delicious when it’s warm too. 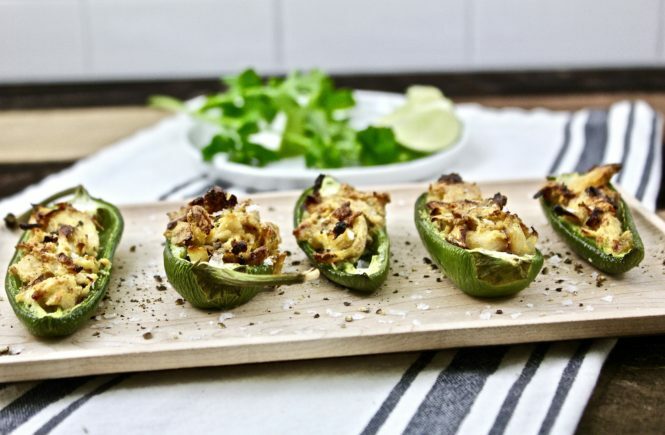 These Chicken Stuffed Jalapeños might be the best thing I’ve posted so far… seriously! They are paleo and Whole 30 approved. The most difficult thing about these is seeding the jalapeños prior to stuffing. Once that is done, they are super easy! 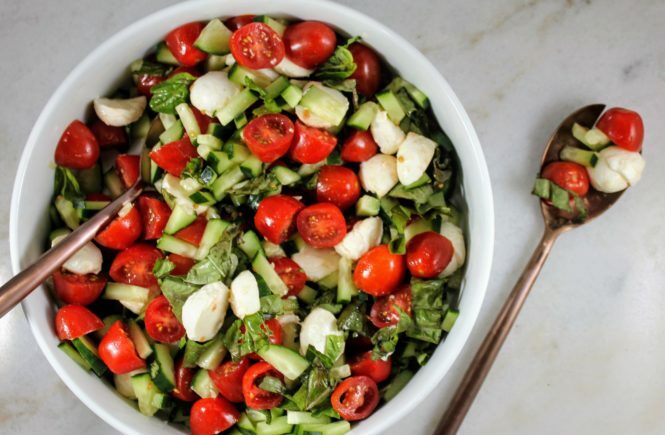 Ah, this Tomato Cucumber Salad with Fresh Mozzarella is like a bite of summer in the middle of winter! I made this for a Christmas party last week. When we arrived, I put the salad next to the other salads and when I came back to dress it before dinner, it was half gone! Seems like some people thought it was an appetizer – at least I know people liked it. And that just goes to show you don’t even really need the dressing.